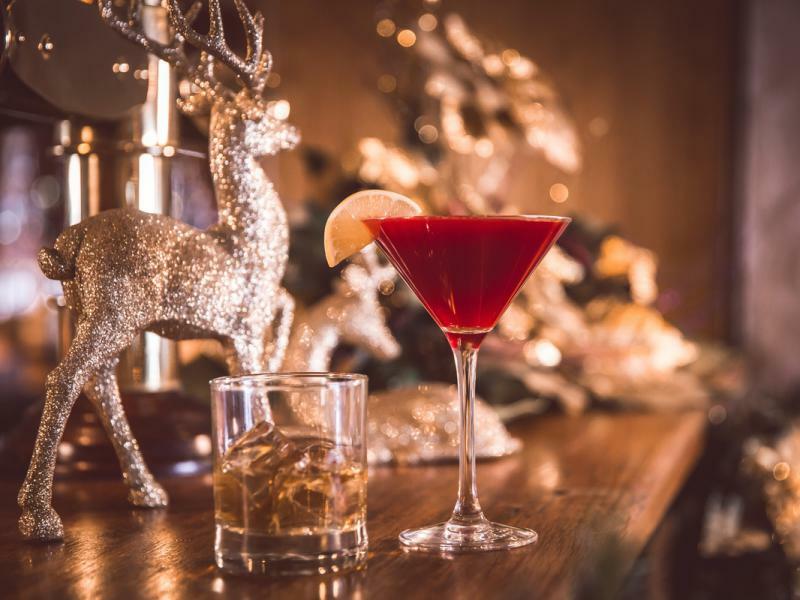 Christmas party nights at the Everglades Hotel are the talk of the town! Fine dining, fabulous live music, glad rags and glamour. Festive soirées with twinkling surroundings and good cheer in Derry / Londonderry. Enjoy a four course festive feast and music from a host of great local bands including the HouseM8’s and The Edition. Party nights are available from Saturday 1st December to Saturday 22nd December from £35 per person. Christmas Party NightsPlan the perfect party night at the Everglades Hotel. Find out more by downloading our Christmas Party Night brochure. Looking for something different? Let the Everglades entertain you. Throughout December and January, the Everglades Hotel will host a number of not to be missed tribute shows, ideal for a relaxed staff party. Tribute show tickets can also be purchased as gifts this Christmas. Tickets for all shows are available to purchase online at Ticketmaster.